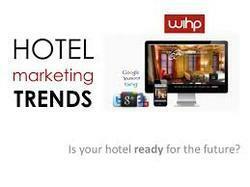 Hotel marketing solutions for the hotel Industry.Stand alone properties lack the ability to market them self and rely heavily on Offline and Online Travel Agents to sell their rooms and services. Fyodor Agro Marketing PVT. LTD.